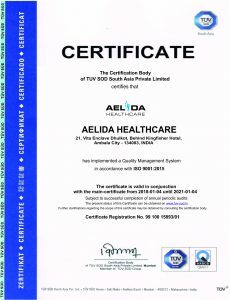 Aelida HealthCare are engaged in manufacturing and supplying a wide range of formulations such as tablets, injections and new drugs that are DCGI Approved. Our offered products are processed in compliance with the pre-defined industry norms and tested to ensure their premium quality managed under the supervision of “Mr. Digvijay Sangwan” (Managing Director), and have gained huge clientele.These include Analgesics , Antibiotic & Anti-Infectives, Anticold & Anti Allergics and Antipsychotic Drugs. Apart from these, our range also include Cardiovascular Drugs, Gastro & Antiemetic & Anti Ulcerant, Haematirics, Hormones, Neurology Supplements, Nutritional Supplements. Our entire range also encompasses Tablets, Oral Liquid, Dry Powder, Capsules, Softgel Capsules Injectables, Ointment, Eye & Ear Drops, Ayurvedic Products. 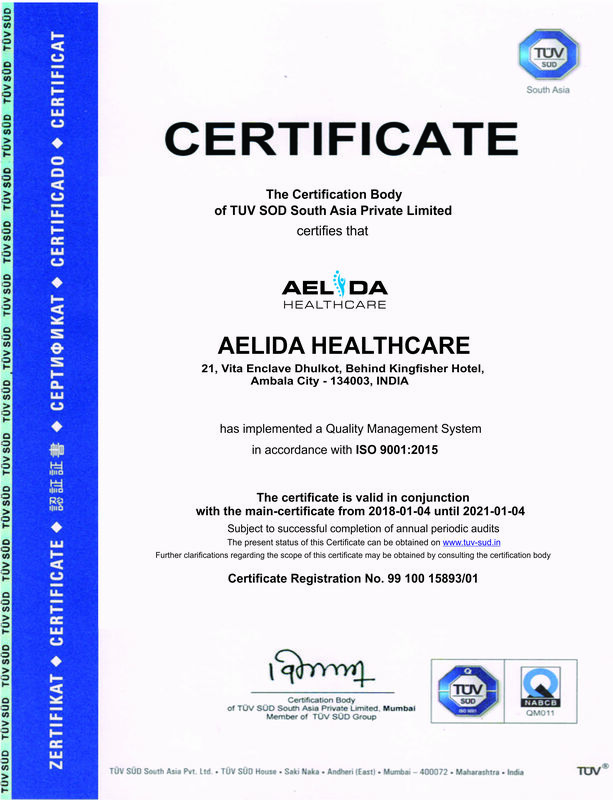 Manufactured as per ISO 9001: 2000 and GMP WHO norms, these are assured to have high quality standard. We welcome those skilled Pharma professionals who are keen to make their bright career as a businessman in Pharma industry, as we offer them best Pharma franchise opportunities to let them grow by setting up a Pharma franchise business in their own locality on a monopoly basis. We provide all kinds of supports gradually so that they could not find any issue while running this Pharma franchise business. We put our best efforts in delivering high-quality medicines so that we could do something best for the humanity and for great success. This is the reason each of our clients is satisfied through our quality Pharma products, as we never compromised with quality and quantity. Therefore, if your workload is getting increased and you are looking for a third party manufacturer; give us a chance to serve for you through our best third party manufacturing services so that you could give more time to your other tasks of Pharma business, as we will provide you high-quality medicines under given time limits.